Great Stuff Recordings Demo Submission, Contacts, A&R, Links & More. 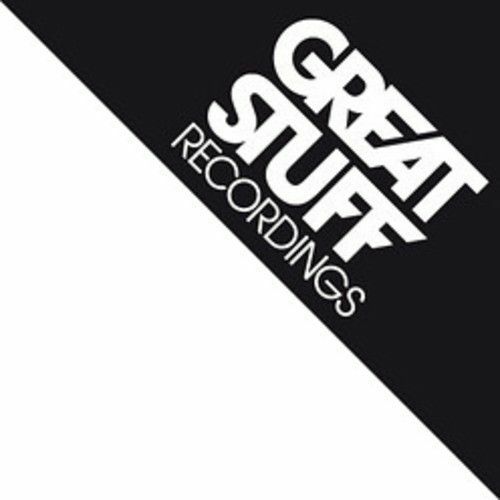 Great Stuff Recordings is one of those rare successes in house and techno music: a record label whose feet are firmly rooted in the underground but which also enjoys frequent crossover success. Its philosophy is more akin to the big dance labels of yesteryear, who enjoyed mainstream adulation with records that were built for clubs, and not for the radio.